The true story of one man's faith in God enabling him to do great deeds, George Muller's life in an inspiration for all ages to read. George Muller's life didn't have a promising start. By the age of sixteen, he had learned to lie, steal, drink and gamble and his future looked bleak - but God had other plans! After conversion, Muller's life became a vivid demonstration of faith in action. Praying in every penny of the costs and refusing at any time to ask for financial help from anyone but God, Muller supervised the building of three large orphanages housing thousands of children. He was more successful than anyone could have imagined. Muller's hard work for the cause of Christ and on behalf of orphans, his commitment to their care and his example of faith in action inspired his generation and will do the same today. 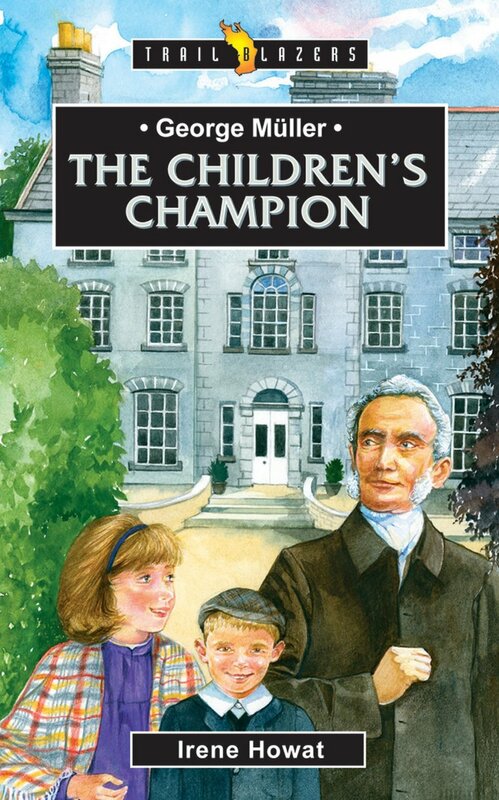 A gripping and astonishing story that will challenge young readers to really trust God as Muller did. George Muller by Irene Howat was published by Christian Focus Publications in February 2007 and is our 6185th best seller. The ISBN for George Muller is 9781857925494. Be the first to review George Muller! Got a question? No problem! Just click here to ask us about George Muller.